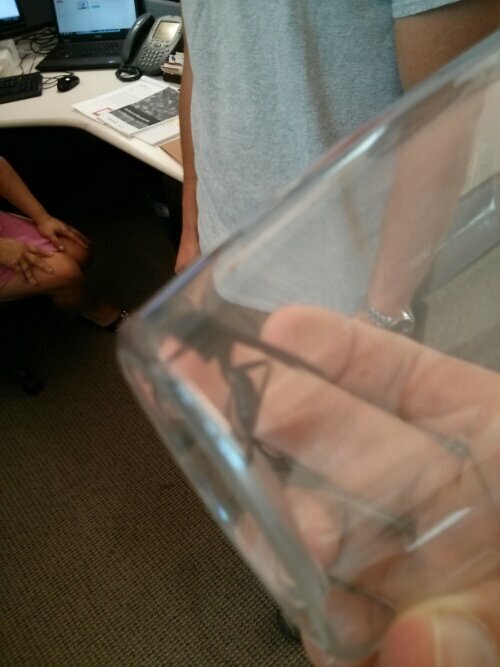 Check out the Great Black Wasp one of my coworkers found in the office today! 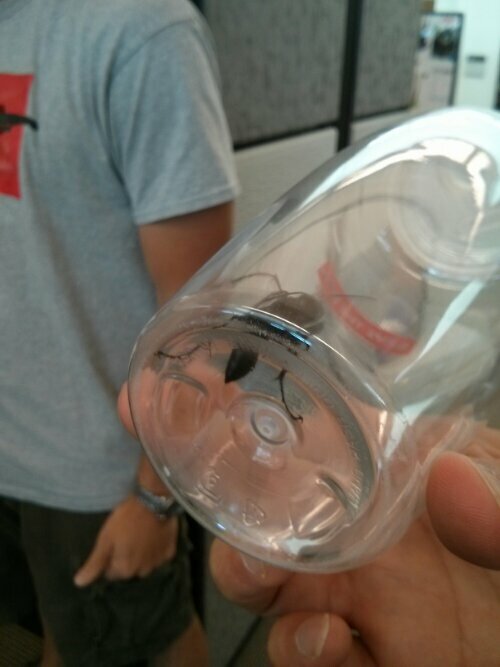 That thing looks like it could carry me back to the hive. Posted on August 16, 2013, in Average Blog Posts and tagged huge, scary. Bookmark the permalink. Leave a comment.